Winner of seven 1988 Tony Awards, including Best Musical, Andrew Lloyd Webber's masterwork is a timeless story of seduction and despair. For 30 years, this has been the Broadway musical all others are measured against. The timeless story, the unforgettable score, the undeniable obsession that could never die. 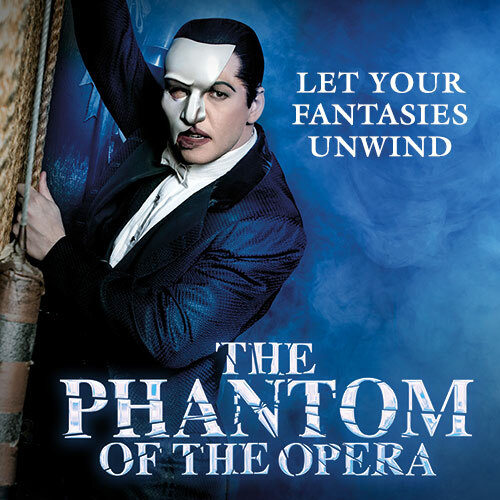 Winner of seven 1988 Tony Awards, including Best Musical, Andrew Lloyd Webber's stunning masterwork is more than just the longest-running musical in Broadway history - it's an international phenomenon that unmasks emotions like no other show can, leaving audiences everywhere breathless. 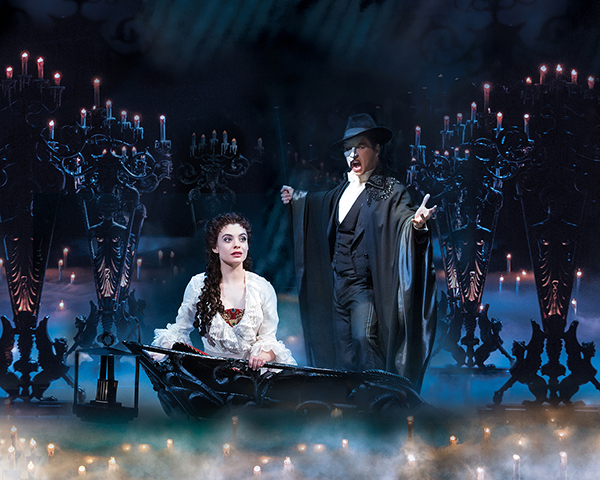 Now it's your turn to surrender to Broadway's most haunting love story. A wheelchair accessible restroom (unisex) is available. Additional restrooms are located one flight up or two flights down. A wheelchair accessible (unisex) restroom is available. Additional restrooms are located one flight up or two flights down.